Situated in the heart of Shoreditch, Miranda is the living beacon beneath Ace Hotel London. A place where hotel guests and locals alike stretch twilight hours into the infinite with a near-nightly array of live music, club nights, film screenings, underplays, magazine launches, drag shows, bingo games and private parties. 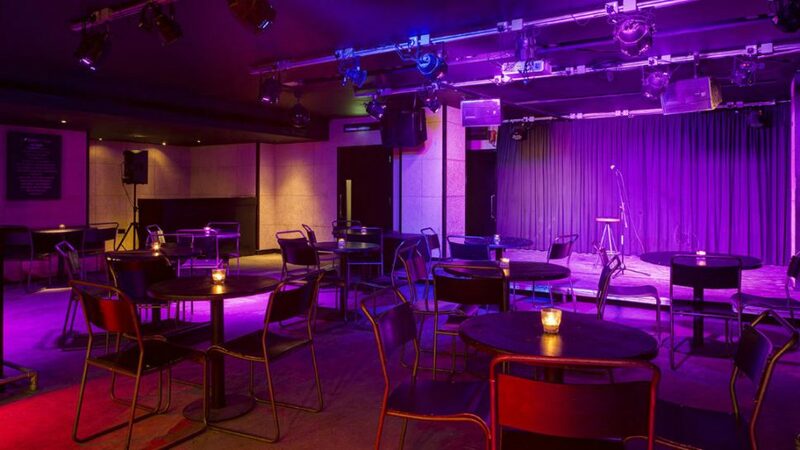 Accessibility Info: Fully accessible through the main entrance of Ace Hotel London Shoreditch.